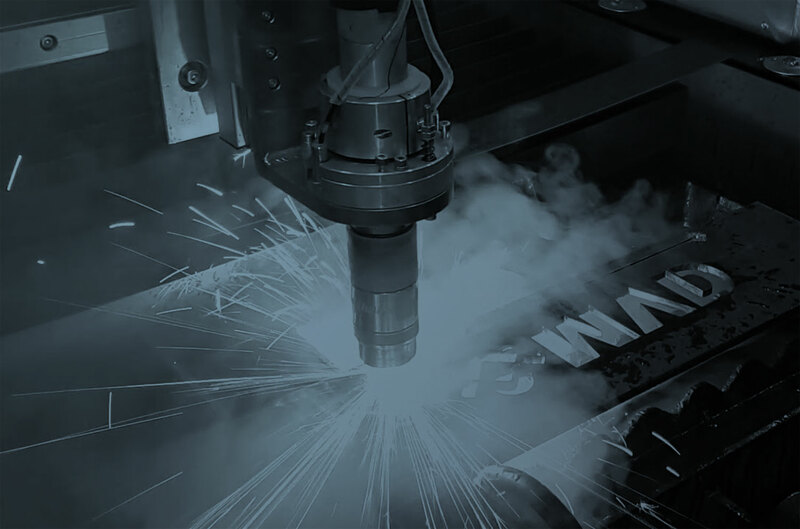 Our Services | JSW Manufacturing Ltd.
JSW Manufacturing specializes in steel sales, general welding, portable welding, metal fabricating and installation, forming & shearing, and CMS plasma cutting. We produce quality steel works for commercial, industrial and residential applications. 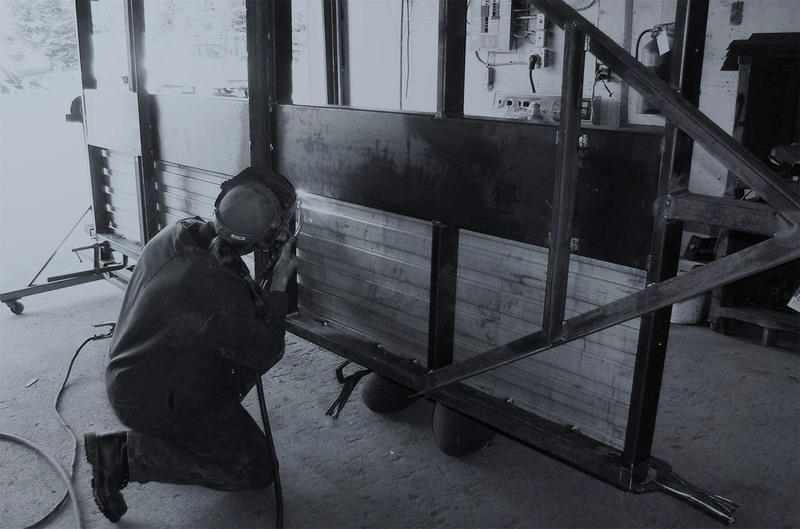 JSW Manufacturing specializes in steel sales, welding, portable welding, metal fabricating and installation. We work with commercial, industrial and residential application. 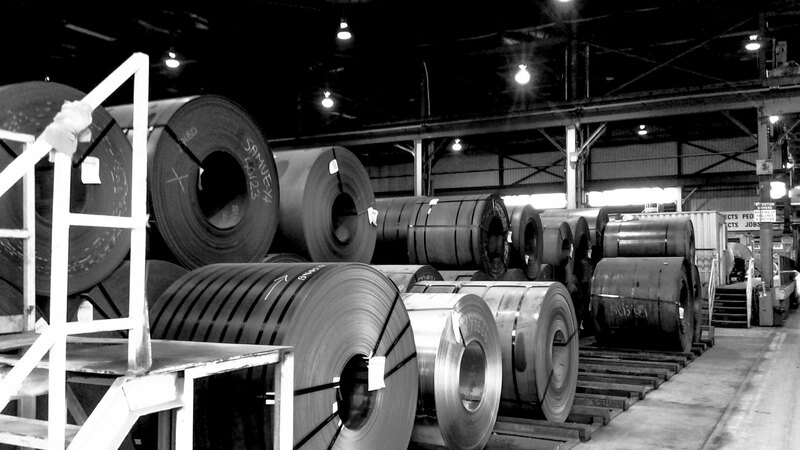 We specialize in steel sales with over 300,000 lbs. of steel inventory onsite to support local industry. 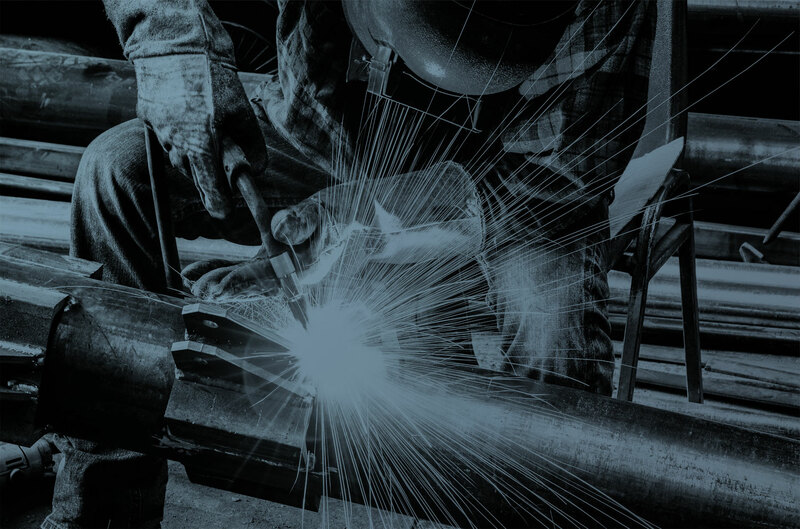 We also offer General Welding Services on and off-site. Portable welding services are provided by our service trucks and mobile welding units. Specializing in Structural Steel Fabrication & Erection. 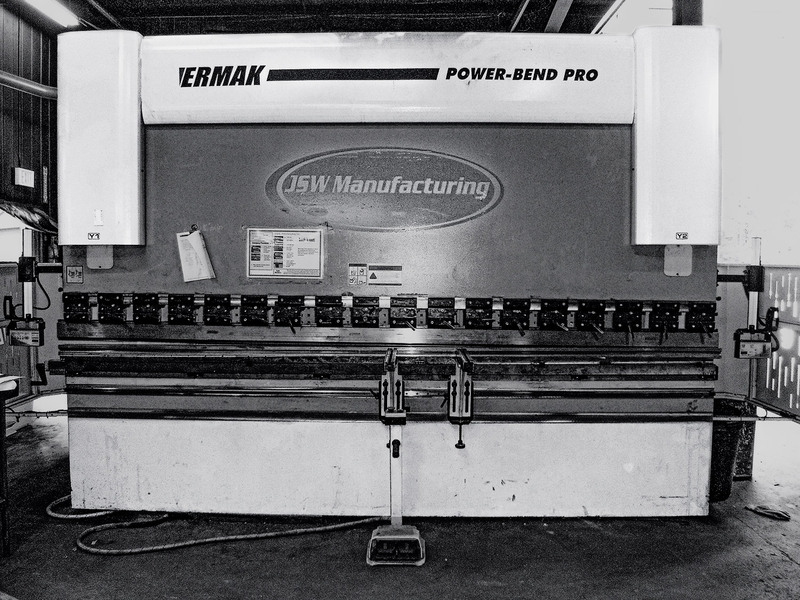 We specialize in custom forming and fabrication with the use of our 12ft x 193 ton Brake Press and 13ft x 6″ Shear with 1/2″ plate capacity. MAKING YOUR IDEAS A REALITY! 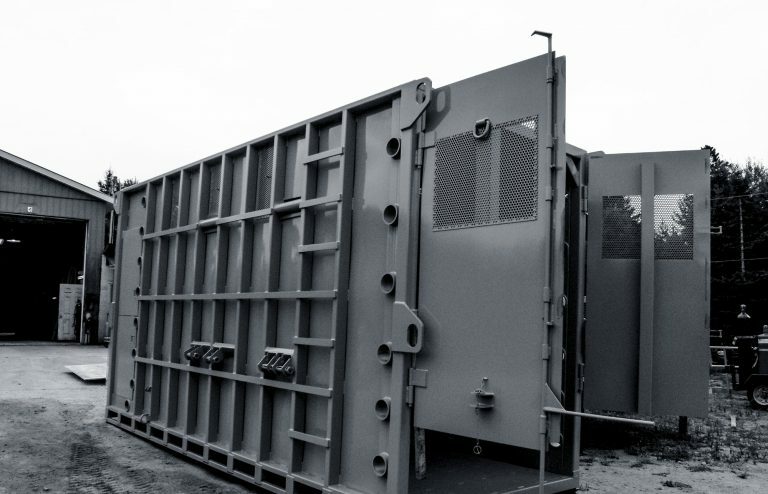 JSW Manufacturing provides several types of custom fabricated products to meet our clients needs. Please bring us your ideas and designs and we can make them a reality!